To put it bluntly, the Mercedes 6×6 AMG G63 is a true off-road monster, in every sense of that word. This pick-up truck represents the pinnacle of performance and durability when it comes to getting down and dirty. 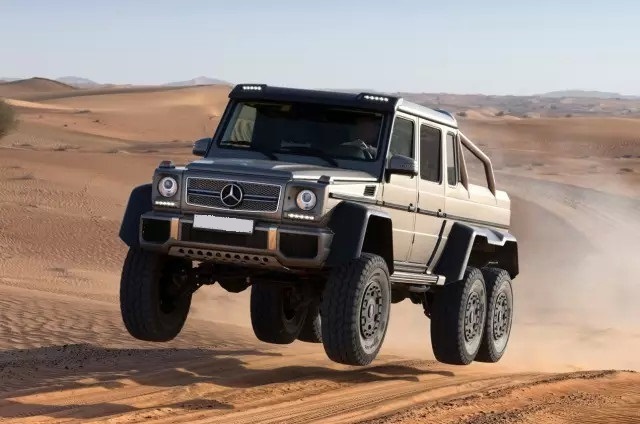 The 6×6 AMG is, undoubtedly, the most impressive and extreme off-road offering from Mercedes. 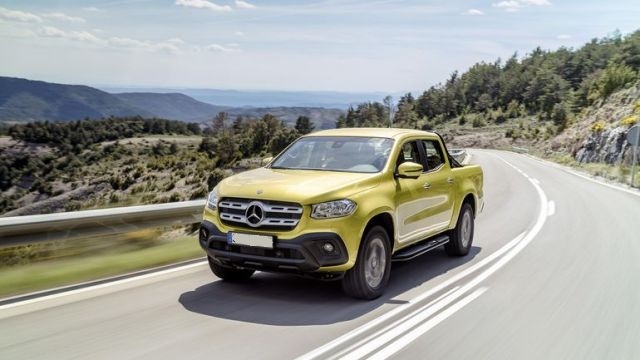 While it has started its life as a military pick-up truck, the German automotive giant has quickly realized its potential in the civilian sector, as well. This beast is loosely based on the modified G-Class, which is already among the most powerful and capable off-road vehicles on the market. 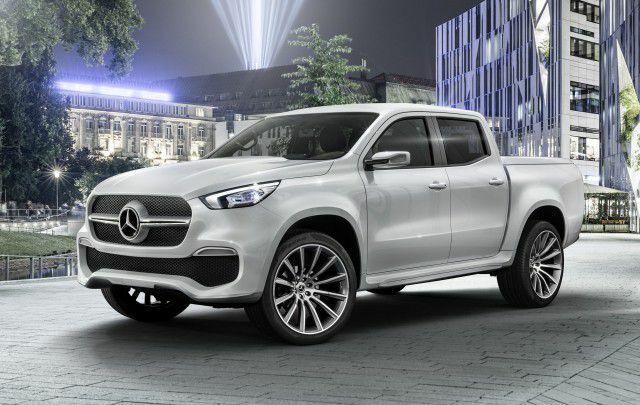 However, with the 6×6 AMG, the Mercedes has decided to up the ante by pushing the performance to a whole new level, while at the same time offering plenty of luxury and comfort. On the outside, the Mercedes 6×6 AMG G63 can be easily mistaken for a military truck. This comes as a no surprise since this model draws inspiration from the model that was built for the Australian Army. As a result, this truck looks massive and menacing to an almost frightening degree. As opposed to the G-Class, the Mercedes 6×6 AMG is considerably wider, longer, as well as heavier. It is worth mentioning that its weight reaches almost 8.500 pounds, which is almost 2.500 pounds more than the standard G63. Of course, the styling of the Mercedes 6×6 AMG clearly reflects its purpose and nature. Instead, it carries a very utilitarian and strong look, which clearly reflects its military origins. To achieve that strong attitude, the Mercedes has opted for a plethora of hard-edged cosmetic features and touches. Some of the most notable ones include a solid bamboo bed liner, a rugged stainless steel rollover bar, and a twin-blade grille treatment. 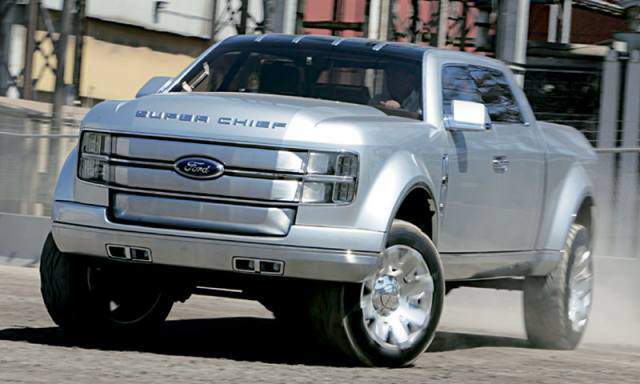 Elsewhere, we can also see massive 37-inch, all-terrain tires, and carbon fiber wheel arch flares. All in all, the design of the 6×6 AMG G63 will hardly leave anyone speechless but it will definitely instill a sense of awe and strength. Given how the exterior styling of the Mercedes 6×6 AMG G63 looks fairly rugged and utilitarian, many would assume that its interior looks the same way. However, this is where this pick-up truck surprises. Despite its off-road intentions, this truck features a very elegant and classy cabin. The cabin comes as a very well tailored and well-isolated space, which features a good number of amenities only found in luxury sedans. For starters, we can see a lot of Alcantara leather, aluminum, and even some chrome scattered all throughout the cabin. 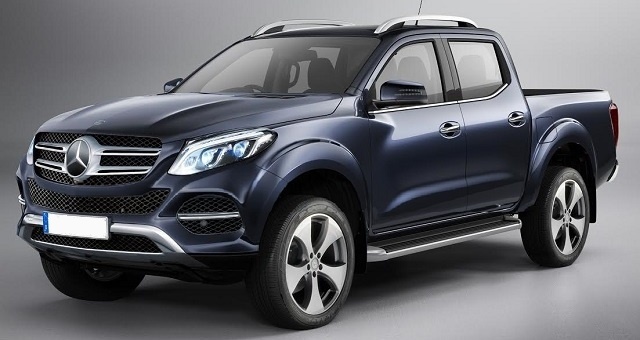 To ensure maximum comfort, the Mercedes has opted to equip this truck’s cabin with 4 fully adjustable seats. In addition to being adjustable, these seats also feature the heating-cooling functions as well. If that is not enough, they also come covered in light-brown or diamond-quilted leather. While the seats offer maximum comfort, the same cannot be said for the available space. The Mercedes 6×6 AMG is surprisingly short on interior legroom and headroom, as well as cargo room. The driver and the passengers can expect a pleasant experience, thanks to a number of tech features and gadgets. In the powertrain department, the Mercedes 6×6 AMG comes with a true beast of an engine. The engine in question is a 5.5 liter twin-turbocharged V-8 from AMG. This powertrain is capable of supplying the AMG G63 with 536 horsepower and 560 lb-ft of torque. 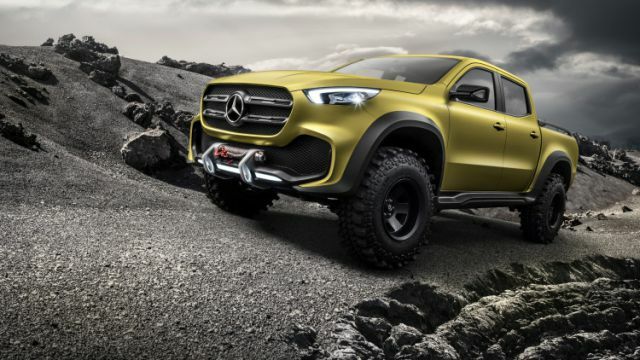 With this engine, the Mercedes 6×6 truck is capable of going from 0 to 62 mph in less than 6 seconds. This is impressive for its weight and reaches a top speed of almost 100 mph. When it comes to the fuel efficiency, it is expected to be around 15 mpg combined. The engine of the Mercedes 6×6 AMG comes coupled with a 7-speed automatic transmission. There is also a manual shifting mode. This Mercedes 6×6 AMG is definitely not for budget-minded customers. It is specifically designed for off-road junkies and aficionados who want nothing but the best and most powerful. Those who are looking to buy this monster should expect to pay no less than $450.000.